better communication and visibility of your company on the market to help you to find the targeted business partner. Companies that provide services and supplies wood processing enterprises with products and raw materials, and are engaged in activities in the field of forestry, transport, manufacture of machinery, tools and accessories for woodworking, design, finance and others. 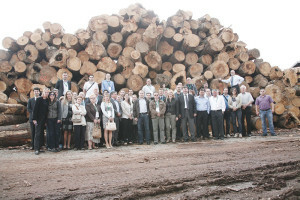 Associated members by the Statute may be also all the institutions that are interested to support the wood processing sector. Our group is developing activities in different European countries and we have also established production in Croatia. In Durdevac we employ more than 200 workers. We are members of the Cluster, because we need a lot of support regarding overcoming constraints encountered in Croatia. 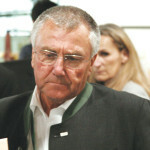 I was present at Wood-technology Conference in Opatija and it seems to me that this sector in Croatia has the potential. How to become a regular member of the Cluster? Download this form and send it fulfilled to the Cluster secretariat, or use online form below.